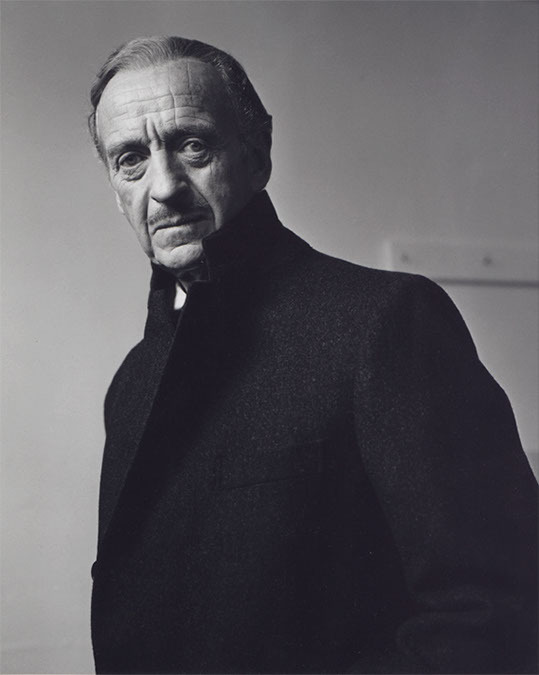 You probably know him from The Pink Panther (1963), A Matter of Life and Death (1946), The Guns of Navarone (1961) among others, check out this portrait of David Niven. 1979. By Dimitri Kasterine. Previous Previous post: Becoming the monster from “Creature from the Black Lagoon”. Next Next post: Polish poster for Robert Bresson’s L’Argent!